McChrystal complained about FNC Afghanistan report. Cavuto called a-hole on air. 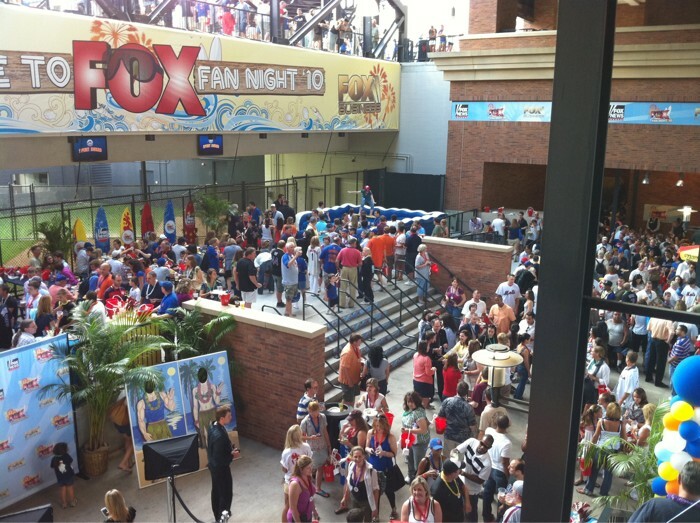 Fox Fan night. Thursday’s numbers: Bill-Sean-Bret 1-2-3. CNN special isn’t. Profile: Jeanne Moos (via TVN). Kurtz to grill his own boss. Reese Schonfeld: Exhuming Crossfire a terrible idea. Geraldo snags Petraeus. Keith Olbermann: flouncer. Spitzer: an embarrassment. No news is bad news? Rained out. Greta and the trucker. Cousteau joins Spitzer. Overton: tedious?